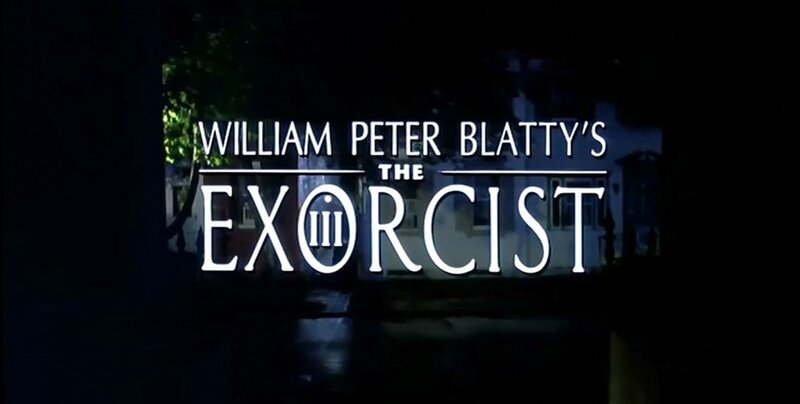 Released on August 17, 1990, William Peter Blatty's The Exorcist III remains one of my favorite slow-burn horror movies and was an excellent day for a sequel. I have been to a few of the locations during visits to Washington D.C., but definitely need to return to get them all. 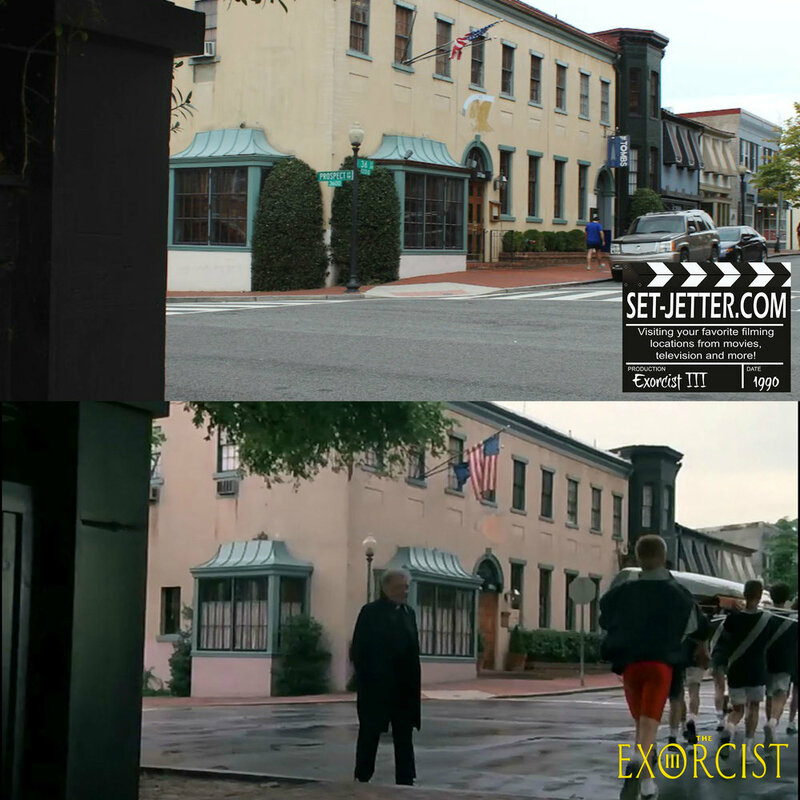 As with the original film, most of it was shot in the Georgetown area. We begin right next to the original McNeil house at the corner of 36th and Prospect Street. You can see The Tombs bar (made even more famous by St. Elmo's Fire) in the backgrown at 1226 36th Street NW. This church is the center of several scenes and is located just up the block at 3513 N St NW. Also seen in the original film, the Dahlgren Chapel makes a couple of appearances and is located on the Georgetown University campus. The movie theatre exterior was located a few blocks away at 1303 Wisconsin Ave NW. The hospital uses a couple buildings all on the same block including the Nevils Building and Loyola Hall off N St NW at the corners of 35th Street NW and 36th Street NW. And back to Healy Hall at Georgetown University, also used frequently in the original film. I've been fortunate to meet a couple actors from the film, Brad Dourif and Scott Wilson.